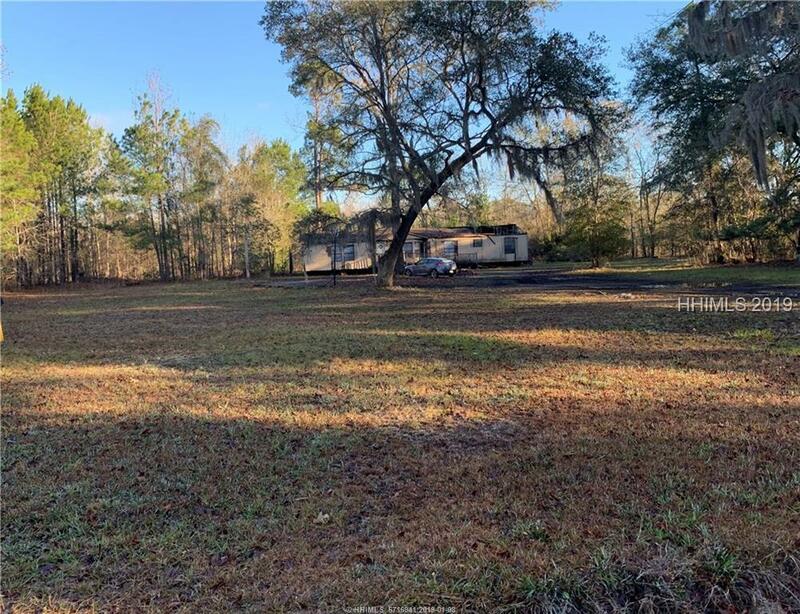 2 acres of residential land for sale with no restrictions mobile home ready. Septic and electric already on property. This lot was once only to be sold with the purchase of 526 Roper rd now it stands alone and more 2 acre parcels would be subdivided and sold individually. Centrally located on Hwy 315 the main corridor from savannah Ga to Hilton Head Island SC. 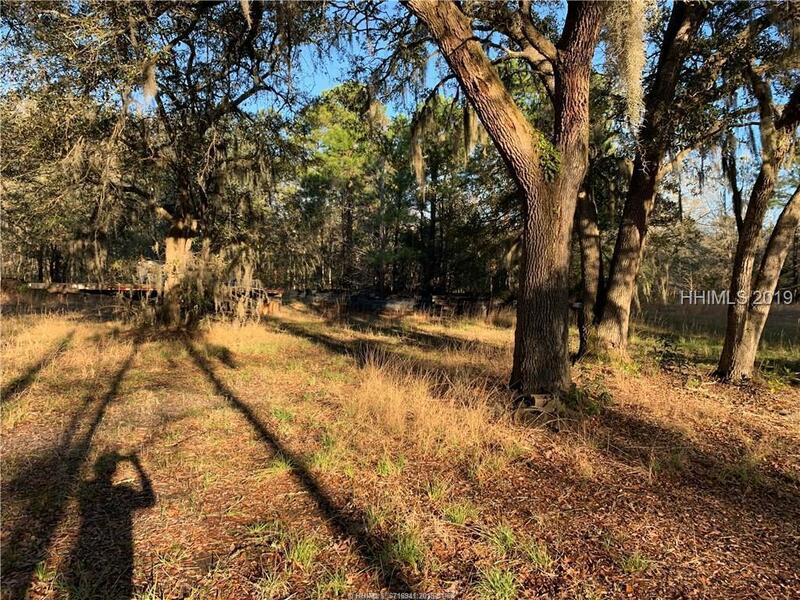 10m away from Savannah 20m away from Bluffton & Hilton Head Island Braches. Tenant still lives in the mobile thats sits on the property so please do not disturb only the land is for sale.